Are you ready for your team's best year yet on the softball diamond? Do you want your team to look and play like the pros? 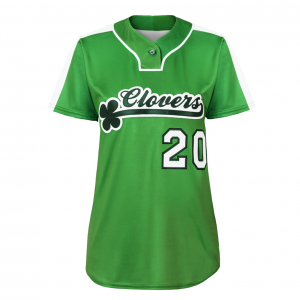 At Uniform Store we specialize in the design of custom softball jerseys and uniforms. 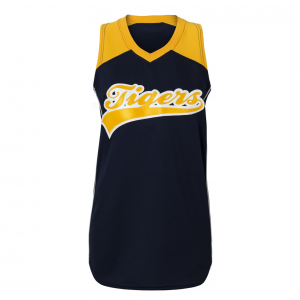 We work with youth, high school, collegiate, and women's programs to design the perfect team uniform that makes a lasting impression on the field. Choose from a multitude of customization options such as sizing, colors, cut, material, print, logos, numbers, quantity, and artwork. Call us today for a free design quote.